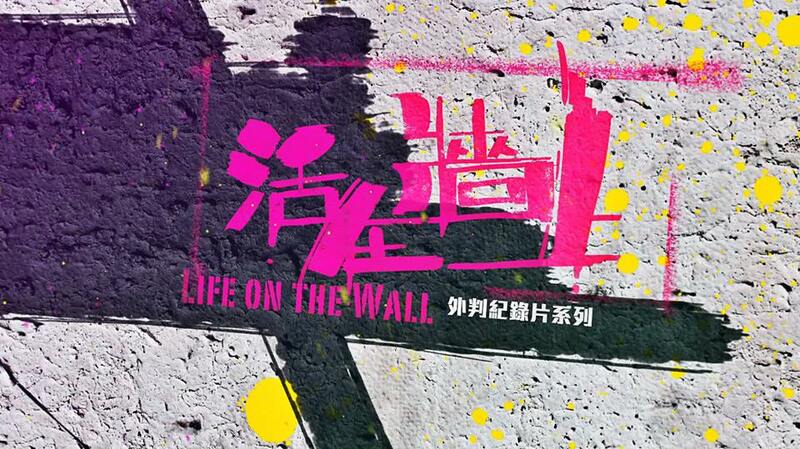 Ting-Tong, Chang is featured in Radio Television Hong Kong(RTHK)’s programme: “Life on the Wall." 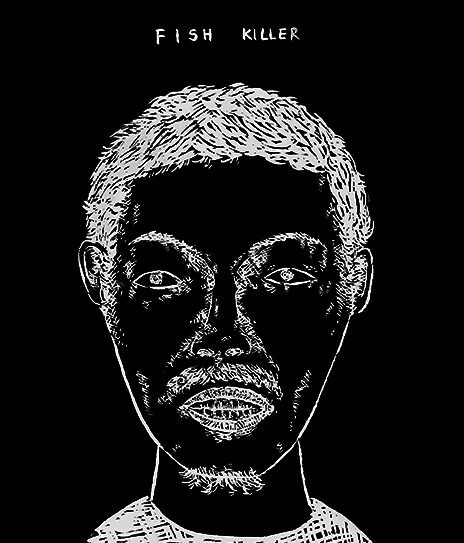 The documentary was directed by Mandrew Kwan and Four Part production. It will be broadcasting in ATV Home and tv.rthk.hk at every 7:00pm Tuesday, 3rd-31st Dec, 2013. 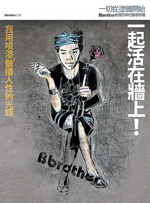 Other featuring writers includes Zhang Dali(Beijing), the graffiti girl(HK) StartFromZero(HK), CandyBird(Taiwan) and etc.